As a result of this partnership, customers will be able to get all they need from a single provider, and even larger transportation needs will be met with ease. Leaders in the taxi and transportation industry Lehtimäki Charter and Kovanen have started a partnership. Going forward, Lehtimäki’s customers will be able to order Kovanen’s Mercedes-Benz vehicles and minibuses (vehicles with 10-16 seats). Similarly, you will also be able to order large Lehtimäki buses through Kovanen. Behind this change is a desire to ensure better availability for customers and raise the already high level of service offered. ”Kovanen is the best partner for us because they have invested uncompromisingly in the overall quality of their services. 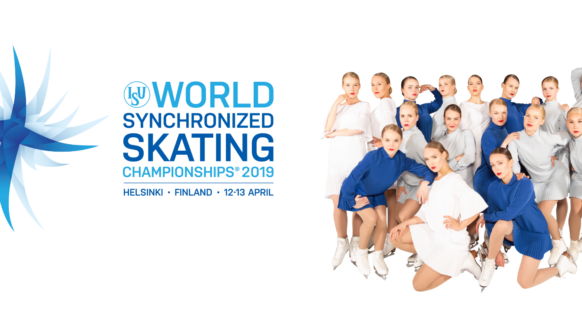 With our larger capacity we will be able to offer broader transportation packages with a more diverse fleet at our disposal, and customers will receive everything they need from the contact person they already know,” says Lehtimäki Group CEO, Mikko Lehtimäki. All of Kovanen’s large bus transportation operations will be move to Lehtimäki Charter. Lehtimäki’s capacity for charter transportation is all-in-all over 70 buses. ”Previously, we only had eight large buses. Going forward, we want to remain a transportation provider that offers comprehensive services and now we can offer our customers even more. At Kovanen, we’ll invest in minibuses with 16 seats as well as personal vehicles. 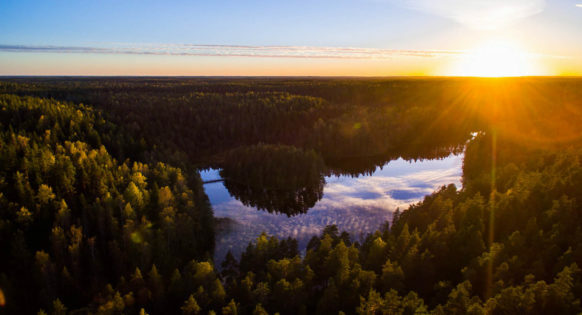 Lehtimäki is a high-quality and trustworthy operator specialised in charter transportation and they will be able to deliver what we are looking for and require,” says Kovanen CEO Topi Simola. Customers will notice an improvement in the availability of high-quality transportation services and the overall ease of doing business with us. 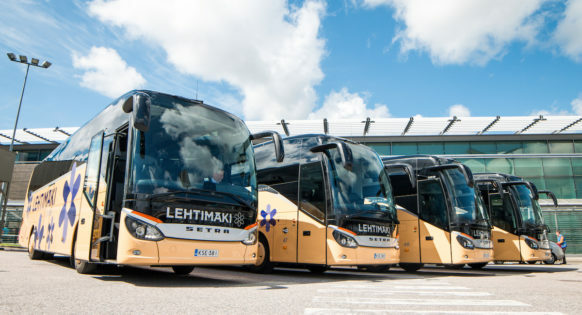 Lehtimäki Charter operates around 30,000 charter transportations per year with its modern fleet, which includes all types and sizes of vehicles, from 19 to 67-seaters. 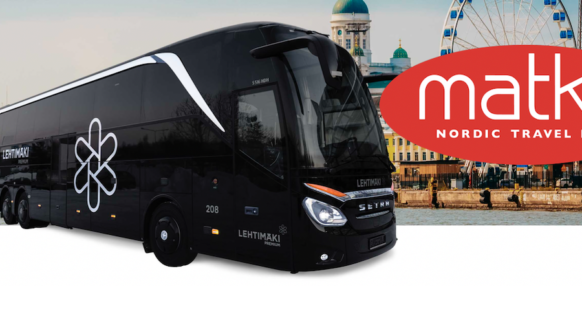 Lehtimäki Group has approximately 200 employees and the fleet includes 120 modern buses. In 2017, revenue exceeded 20 million euros. Lehtimäki Group’s CEO is Mikko Lehtimäki. Kovanen Yhtiöt Oy is Finland’s largest full service personal transportation company. The company offers quality transportation for both individuals and larger groups, no matter the need, from taxi service to charter transport. Kovanen’s fleet is made up of black Mercedes-Benz limousines, sedan taxis, taxi vans and minibuses. Kovanen belongs to a subsidiary of the Nordic leader Cabonline corporation, taxi company Cabonline Finland Oy. Cabonline Finland also owns FixuTaxi, launched at the start of the year to complement Kovanen. The company has over 40 years of experience in the taxi industry and excellent customer service. Around 700 industry professionals work for the company in the capital city region.